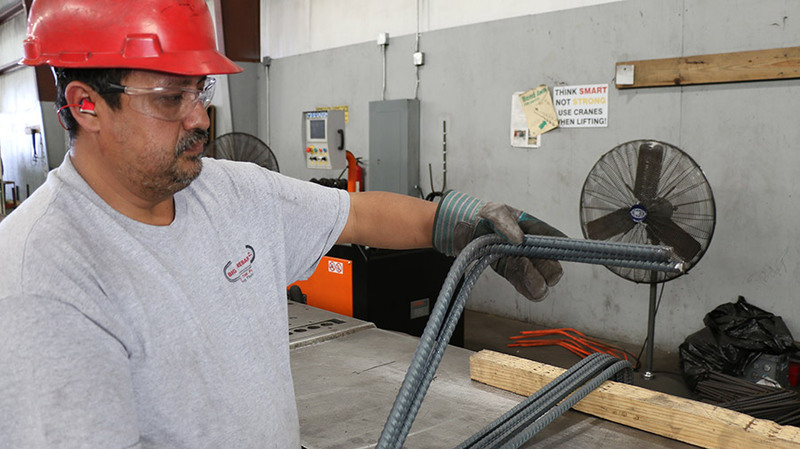 Servicing every project, from start to finish, is what distinguishes Big Bend Rebar from our competitors. 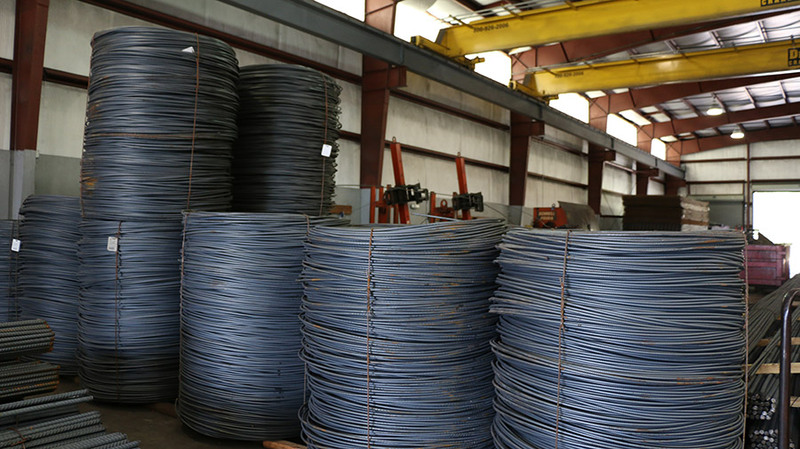 Big Bend Rebar has been certified by the Florida Office of Supplier Diversity as a Woman Owned Business since 2003. It is certified in three states, FLORIDA, GEORGIA and ALABAMA by the Department of Transportation as a DBE company. It is recognized by the Federal Government as being in a HUBZone. 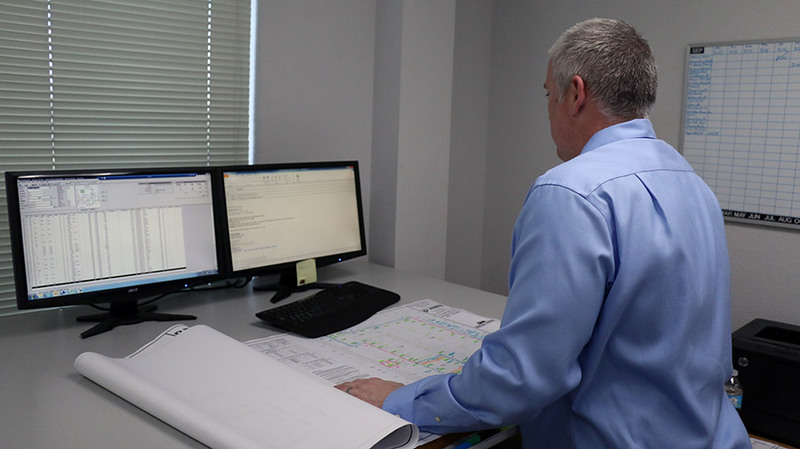 Our management team are dedicated employees with knowledge and experience specific to the rebar fabrication industry and commercial construction. 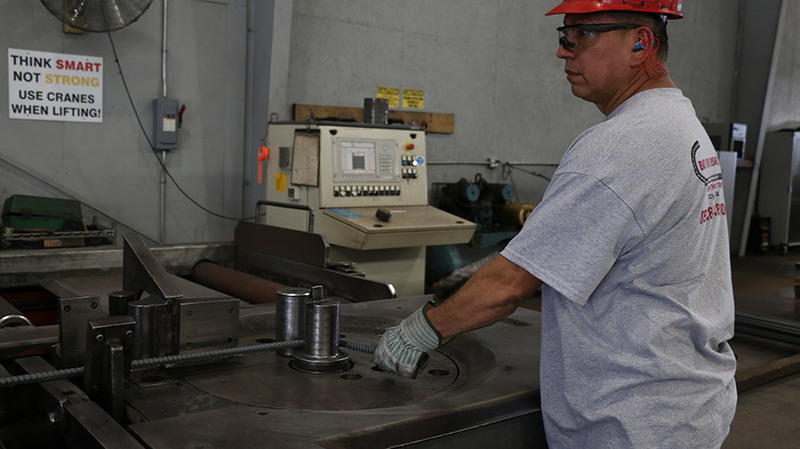 Our fabrication team are seasoned skilled employees who have expertise in utilizing state of the art equipment and software to produce precision cut lengths, accurate shapes and bends. 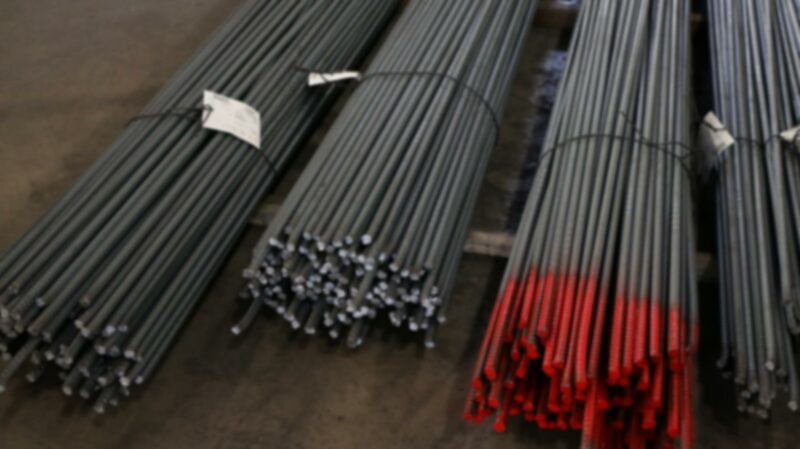 All rebar is bundled and thermal tagged, and shipped with field placement plans. 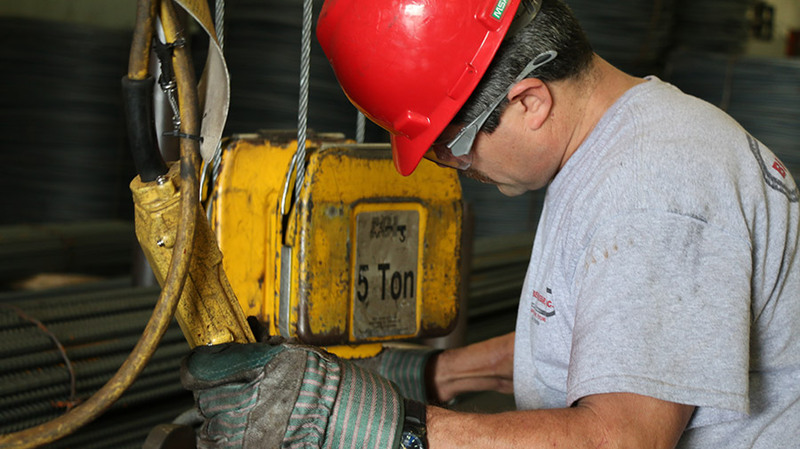 Mill Certifications are available.